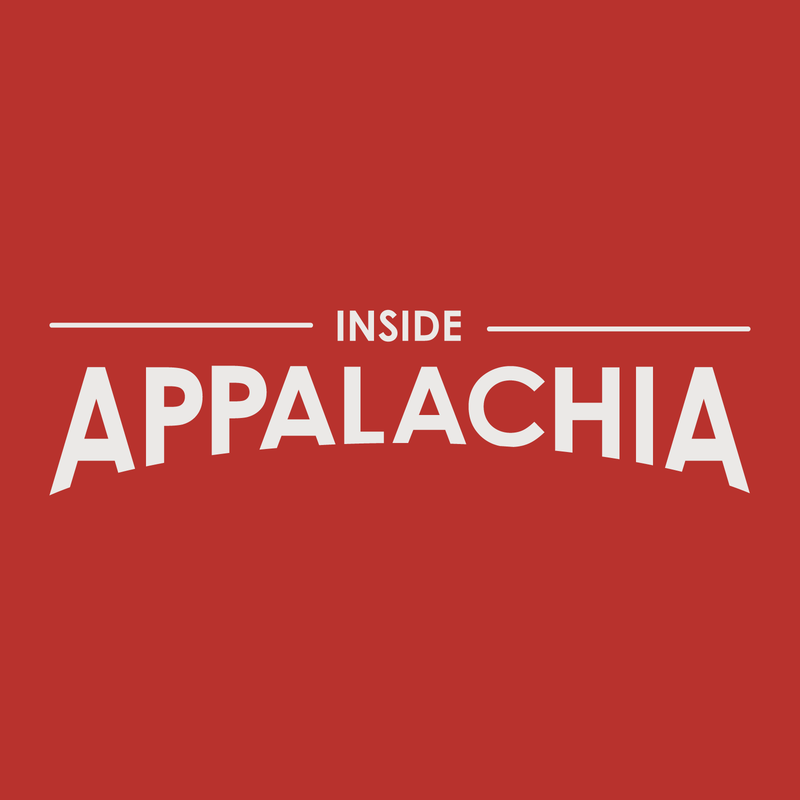 We edited and selected a few of those conversations for this episode of Inside Appalachia. West Virginia Music Hall of Fame member Bob Thompson moved from New York City almost 60 years ago to attend what is now West Virginia State University. Listen to Bob and his friend Larry Groce, the host and artistic director of West Virginia Public Broadcasting’s nationally distributed music show Mountain Stage, talk about moving from the Big Apple to Charleston, West Virginia and why he stayed. You will also hear two stories about grief and loss. Coffee shop owner and barista Bridgette Kidd lost a good friend to a drug overdose. She said she wanted to record a conversation when StoryCorps came to West Virginia so she called her best friend Mark Hatfield. Kidd said later that they didn’t plan any questions for their interview, but partway through their conversation, Mark asked Bridget about her experience with grief and finding a way forward after losing a loved one. In a separate recording, Danny McNeeley and Tim Albee talked about what it was like for each of them to lose their previous life partners. The rivers of Appalachia have a way of bringing people together and establishing friendships. Elizabeth Dinkins and National Park Service river ranger Kathy Zerkle share their experiences working as river guides in West Virginia and talk about how the river has influenced them. Mike Friel speaks with his friend and colleague Deacon Stone about his childhood to learn what it was like to be estranged from his father. Karen Ireland and Roger May discussed the effects the West Virginia water crisis and the opioid addiction epidemic have had on their relationship. Ireland has long advocated for clean water. May is the director of Looking at Appalachia, a crowd-sourced photo archive of the region. Both are community activists. We had help producing Inside Appalachia this week from Caitlin Tan, Brittany Patterson and Shayla Klein. Inside Appalachia is produced by Roxy Todd. Eric Douglas is our associate producer. Jesse Wright is our executive producer and he also edited this show. Our audio mixer is Patrick Stephens. We’d love to hear from you. Tweet us @InAppalachia. You can send us an email to Inside Appalachia @ wvpublic dot org - or address your letters to Inside Appalachia at West Virginia Public Broadcasting, 600 Capitol Street, Charleston, West Virginia 25301. Inside Appalachia is a production of West Virginia Public Broadcasting. For many families in parts of eastern Kentucky and southern West Virginia, the absence of clean, reliable drinking water has become part of daily life. This week on Inside Appalachia we’ll hear from folks like Blaine Taylor, a 17-year-old resident of Martin County, Kentucky, who struggles to manage basic hygiene when his water comes out with sendiment in it. The opioid crisis is one of the biggest public health challenges in our region today. One strategy that’s been proved to help curb the epidemic’s worst effects is to implement harm reduction programs. These generally offer a variety of services but the most controversial component is often the needle exchange. Just because something is proven effective, doesn’t mean the public has bought into the idea. This week we’re taking an in-depth look at needle exchanges -- and what they can mean for their surrounding communities.